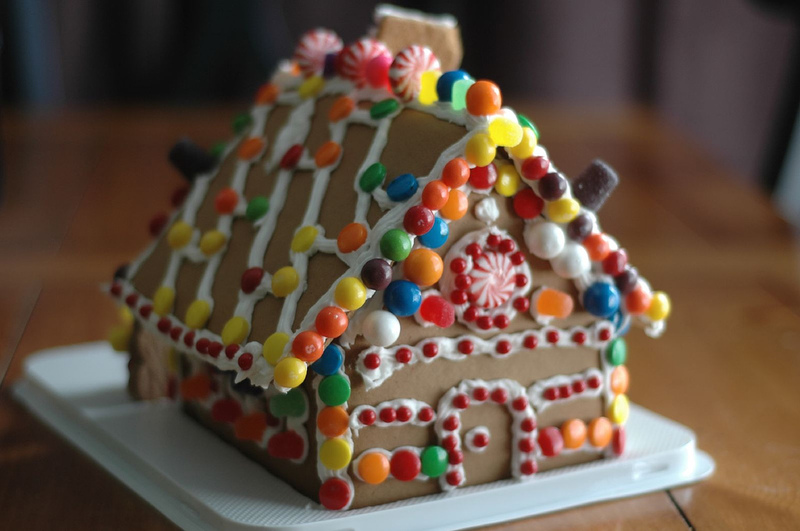 Make your own mini gingerbread house using graham crackers and other treats! Registration begins November 15. Sponsored by the Friends of the Cheshire Public Library. If this is a Children's program, please only register the children attending. Do not include the accompanying adults. The Cheshire Public Library, as a public place, reserves the right to photograph and record groups and individuals using library services and attending library programs, and to publish those photographs and videos publicly in its newsletter and on social media outlets.